Splatter - Free Photoshop Brushes at Brusheezy! 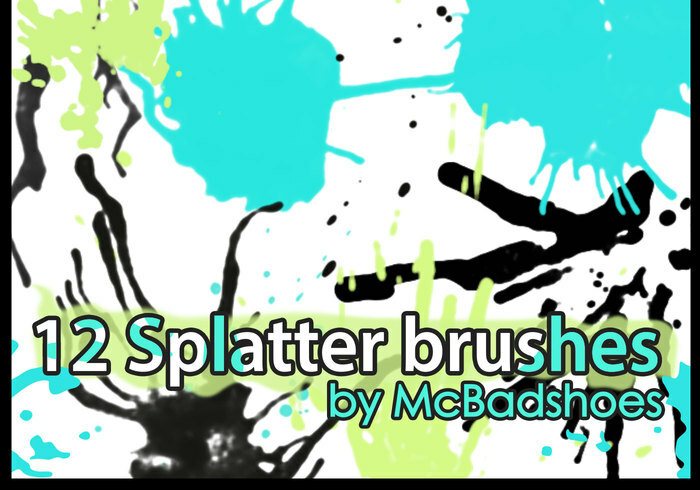 12 New Splatter Brushes! Made using paint, paintbrushes & trusty old Photoshop Elements 4.0. I'd say thank you but it seems you have enough to rap the world a couple times! LOL! Thanks anyway!